Weekly Photo Challenge; Foreign | So where's the snow? Now that we live in Austria, this is Foreign to us. 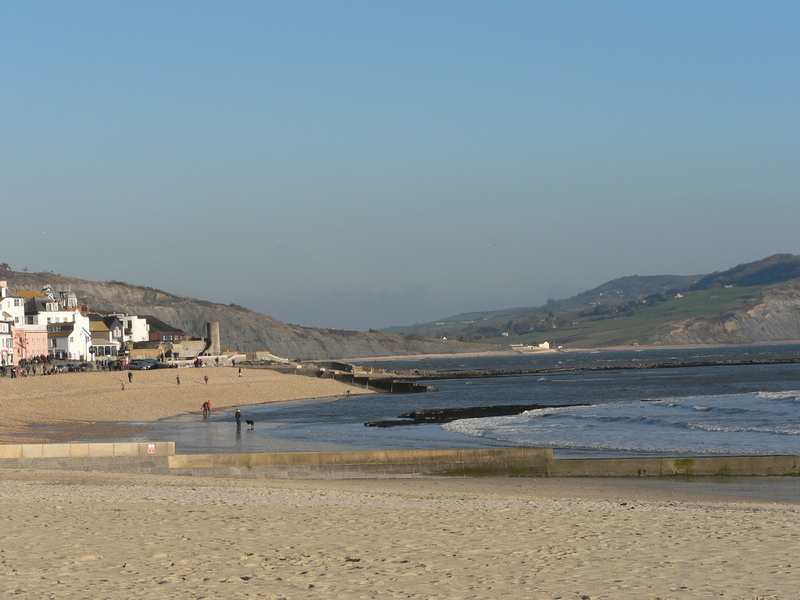 Not the best photo in the world, but this is Lyme Regis in Dorset, which we often visit when we go to the UK. No sea in Austria! Categories: Der Lungau, The Daily Post, Weekly Photo Challenge | Tags: Austria, Lungau, The Daily post, Weekly Photo Challenge:Foreign | Permalink.